In this episode we chat with Humphrey Ho, Managing Director of Hylink USA. Hylink is China’s largest independent digital advertising agency. 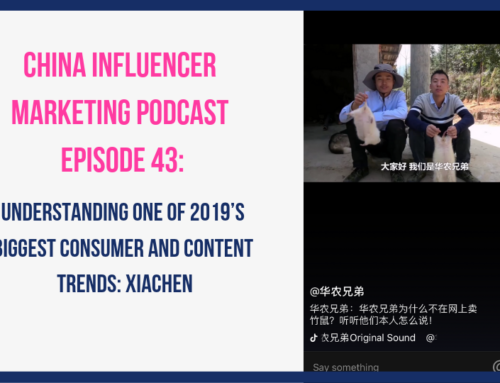 They’ve worked with a ton of large brands, both Chinese and international, and I first heard of them because of their work with Brand USA, which is the destination marketing organization for the United States. 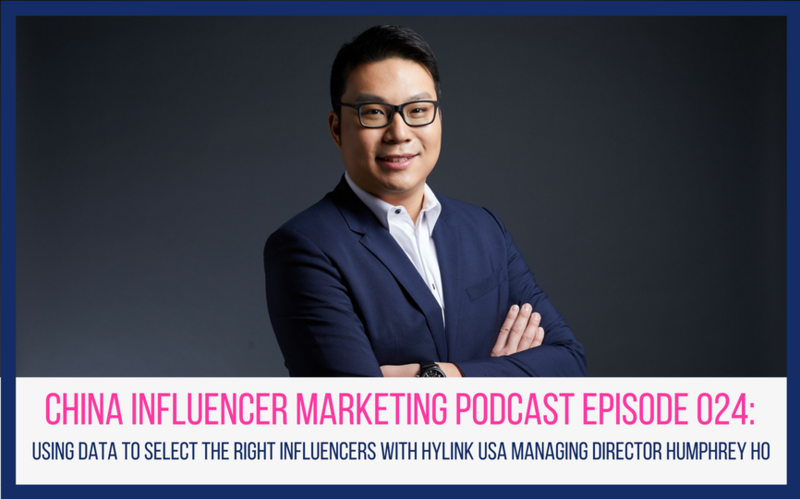 In this interview, Humphrey shares Hylink’s data-driven methodology for selecting influencers called the KAPE Index (KOL Aggregate Performance Efficiency Index) and how this can help brands choose the most relevant influencers for their campaign. My favorite part of the interview was discussing three of Hylink’s influencer marketing case studies. Humphrey gave a detailed explanation outlining the strategy of each campaign as well as the KOL selection process. If you’re a marketing nerd like me, you’ll definitely find this interview interesting.